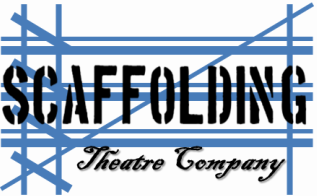 If you need to reach Scaffolding Theatre Company for ANY reason, please feel free to use any of the following communications methods. We are easily reachable and will gladly help you with anything you may need. If you are trying to reach either Co-Founding Artistic Director (Megan McQueen or Justin Lucero), just specify in your message.